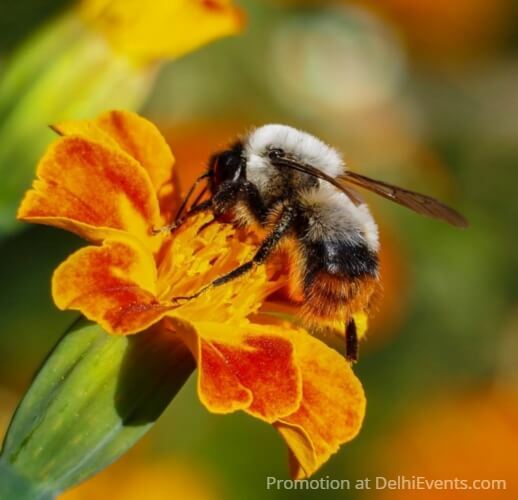 Event Description : WALK : BNHS, CEC-Delhi presents "Bringing Back The Bees"
With Bees in crisis!! this will be a walk focusing on our role as an individual in reversing the decline and a wider perspective on providing habitats as well as birth of a conservation campaign. Topics to be discussed are water and planting for Bees and how to make Do-It-Yourself bee homes.